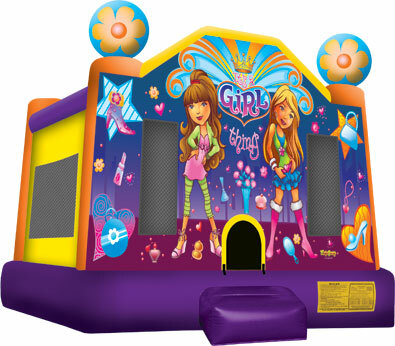 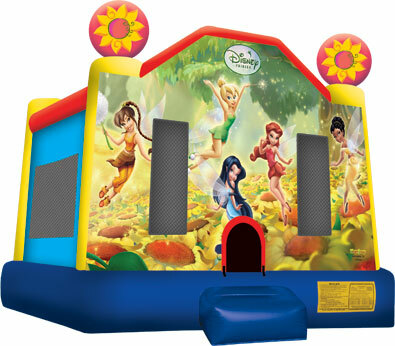 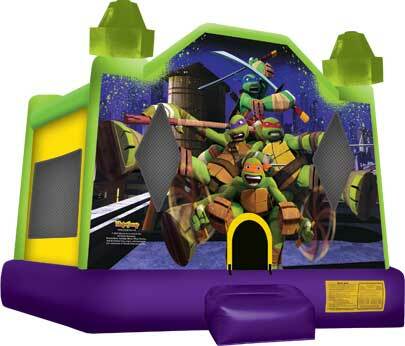 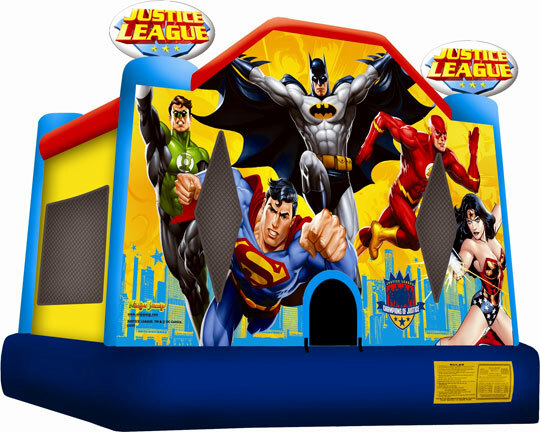 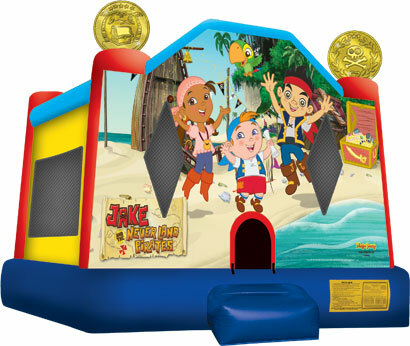 For information call (508) 223-4441 or CLICK HERE TO "REQUEST A RESERVATION"
Better Bounce Inflatables, a family owned and operated business, offers clean and affordable inflatable moonwalks that will make your next party a success and remembered as the best time ever. 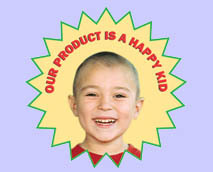 to most of southeastern Massachusetts and Rhode Island. 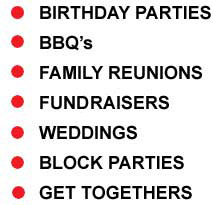 have them available. 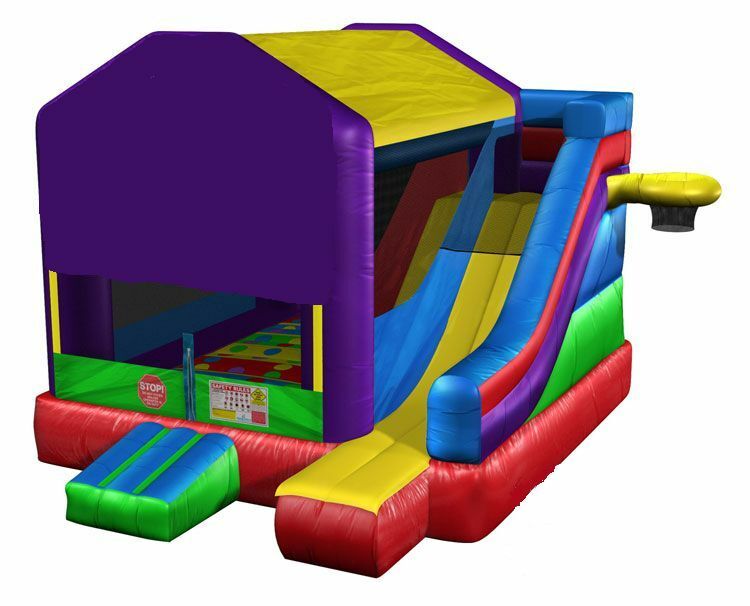 Though we recommend that you book as far as possible in advance.